A look ahead at Fall Championships and the new NJCAA online store. 2nd VP Michelle Ruble highlights the ‘Insider’ this month. Read more about this former volleyball coach turned officer. Hired just recently in September, Bryson Collins is eager to make a positive impact for the national office. A couple of highly recognized NJCAA veterans lead a 33-member region in the upper Midwest. Get a better view of Region 17 from one the league’s long time leaders as well as their new women’s director. 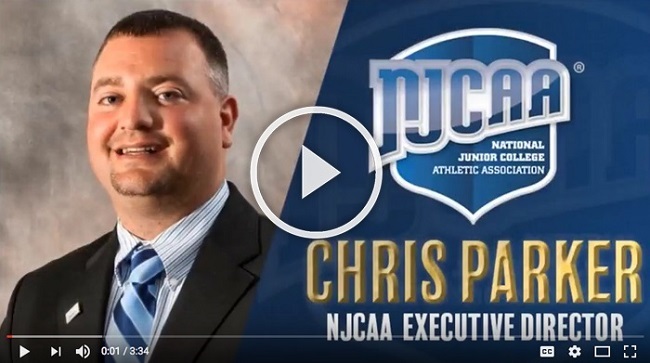 NJCAA TV announces new subscription model ahead of Fall Championships coverage. November’s Flashback takes us back to the 1960s and the NJCAA’s launch of men’s soccer.